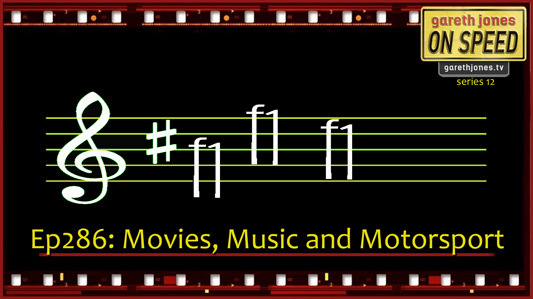 #286 Movies, Music and Motorsport. The 2016 Gareth Jones On Speed Summer Music Compilation. Trailers for films we'd love to see and the best of the On Speed music from the last year. 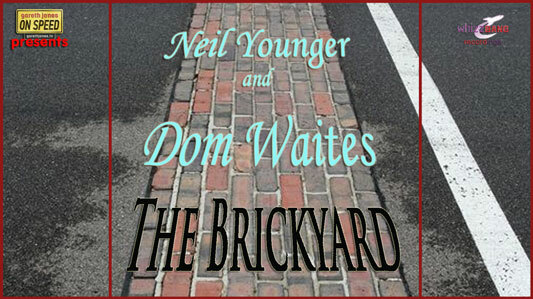 Plus a new tune "The Brickyard" from Neil Younger and Dom Waites. (Dom) They turn potatoes into liqueur in the wood. That "If lead burns red, it'll make you dead." But I don’t understand what happens at The Brickyard. If your car goes quicker you'll need better brakes. 'Coz their cars run on methanol ....not gasoline. And yeah, I still don’t understand what happens at The Brickyard.